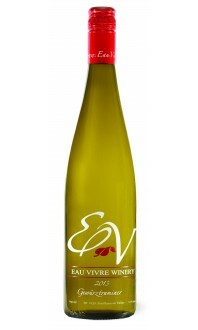 Tasting Notes: Aromatics display green apple, pear, and lemon lime. 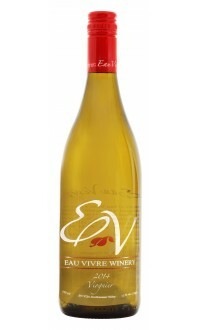 The palate has rich honey comb with a balanced crisp acidity, complemented with a touch of residual sugar. This boutique winery from the Similkameen Valley keeps quietly pushing forward, releasing small lots of biodynamically/sustainably farmed wines. 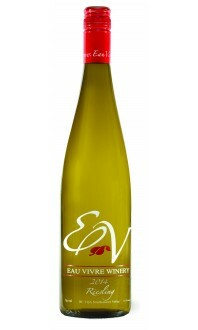 This is from their estate vineyard, and opens with lime blossom, green apple and pointed lime oil perfume. The palate is juicy ripe with residual sugar, though the tart, steely acid dominates. Herbed anise and ripe pear end with lime pith. Tasted July 2013.